I am being provided with product in exchange for sharing my honest thoughts by Hammacher. My kids are my world, so when it comes time to select their Christmas gifts, I really put a lot of thought into it, and aim to find really fun and unique gifts that'll totally surprise them. 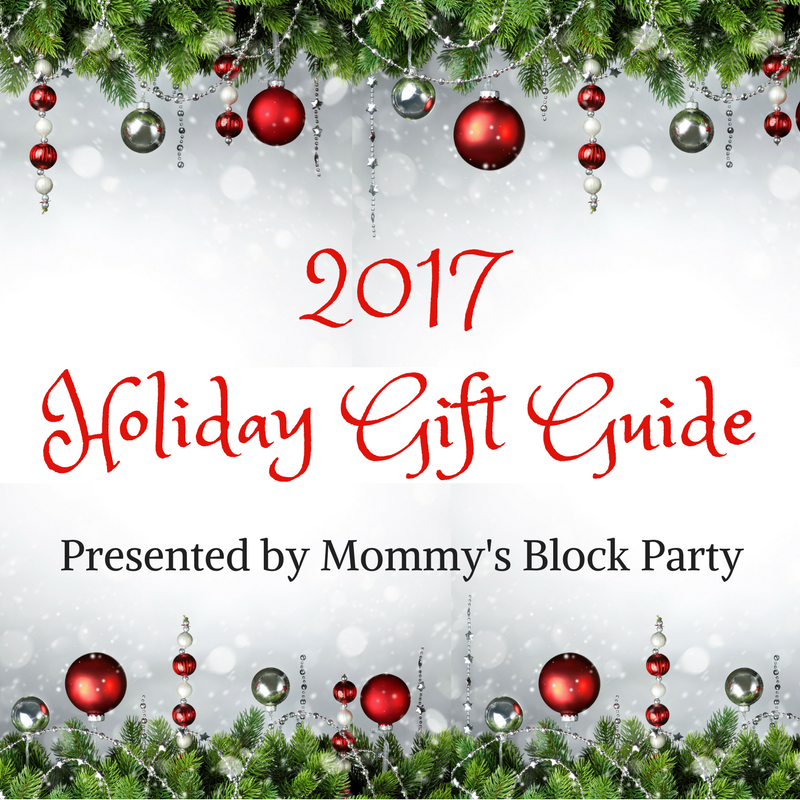 My oldest loves to pour through gift catalogs and make his own wish list, but mama has a secret go-to store for the coolest gadgets and gifts that'll knock their socks completely off on Christmas morning! Hammacher Schlemmer is amazing! 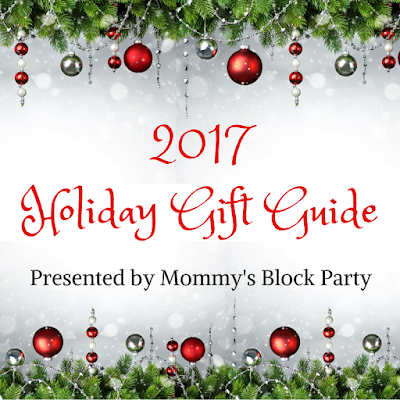 I look forward to their holiday catalog every year, and I often browse their website for cool gift ideas for birthdays and special occasions. This holiday season, we're excited to feature The Jalopy Jungle Gym- an amazingly fun indoor/outdoor play structure for kids! We have a lot of warm/mild NC winters, and I thought this would be a great gift to keep the kids active during those grey winter months. The Jalopy Jungle Gym has lots of cool features that kids will love! 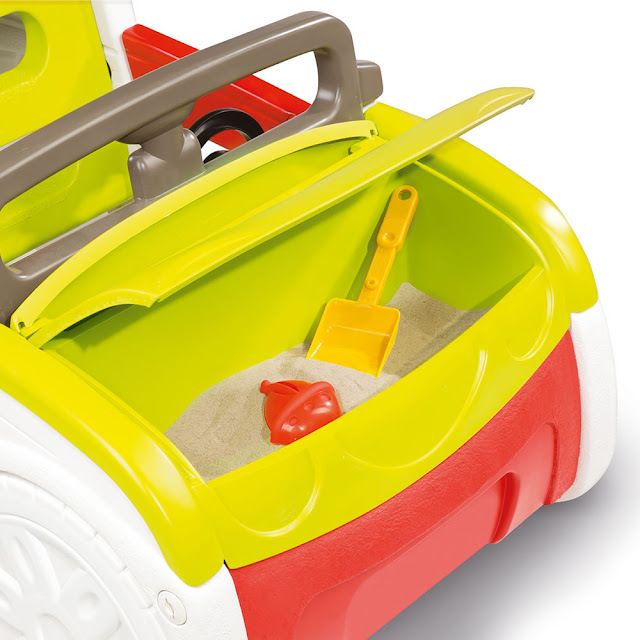 A sandbox under the hood will give the kids plenty of extra outdoor fun! My kiddos love their sandbox, but we've actually been talking about getting rid of it because it takes up a lot of room and has seen better days. I love that the Jalopy Jungle Gym takes the sandbox to a whole new level, and that it's able to be covered! It's a small, yet large enough play area for sand where kids can dig and let their imaginations take them to another place. A talking car, too? Yes, please! 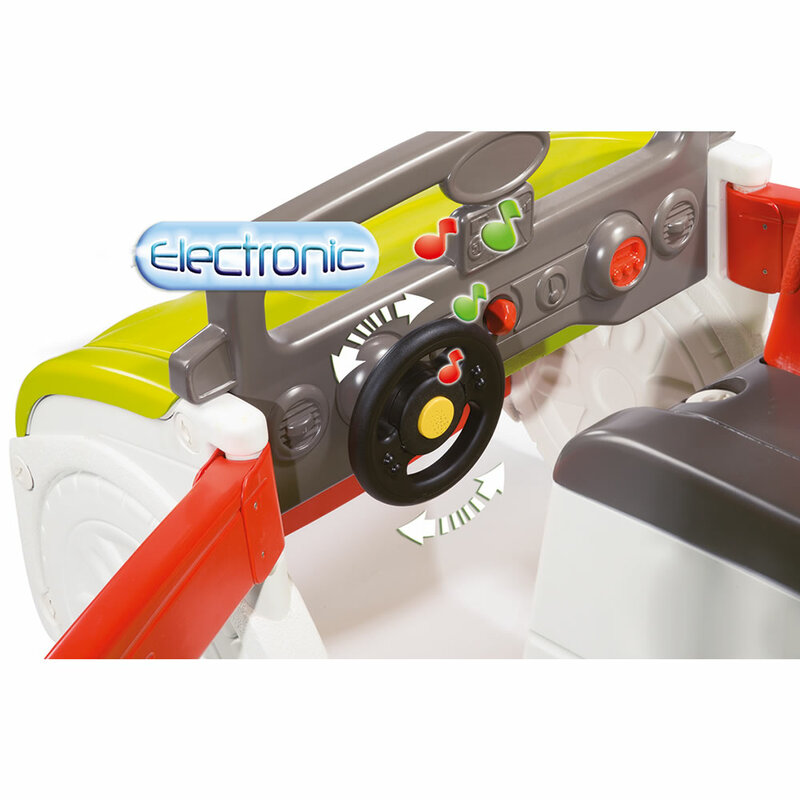 Just another cool feature- an electronic dash and steering wheel! Kids can sit in the car and have fun 'driving.' 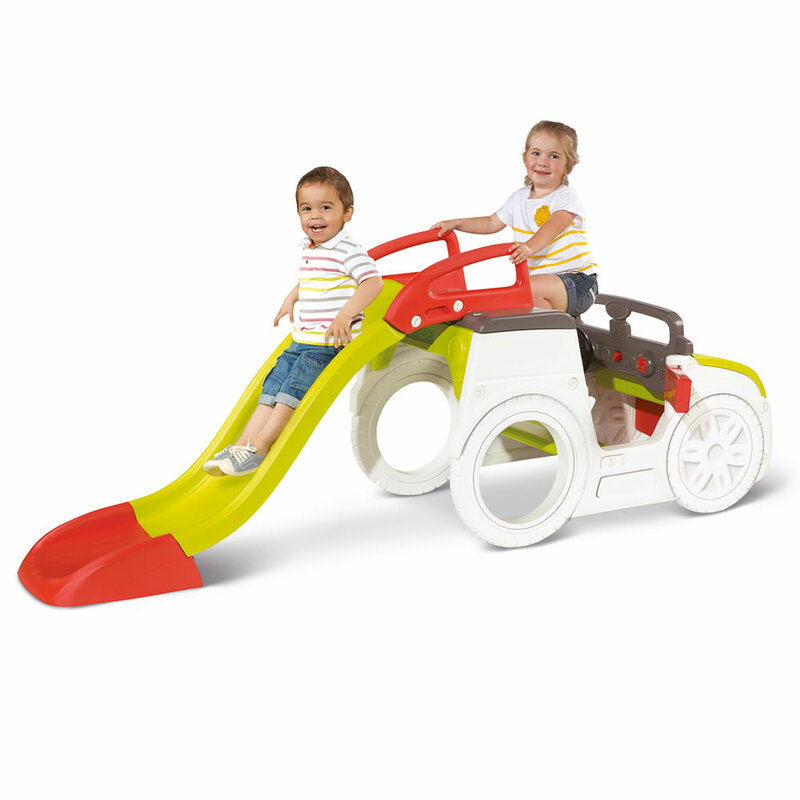 They'll be so excited to go from sandbox to car to slide that they'll have hours of fun right in their own backyard! Since the weight capacity is up to 110 pounds, my 7-year-old should also be able to enjoy going down the slide. I love having outdoor toys that both kids can enjoy- they can be hard to find since there's such a big age difference between them. We can't wait for our Jalopy Jungle Gym to arrive in a few weeks, so we can try it out and share our thoughts with you! 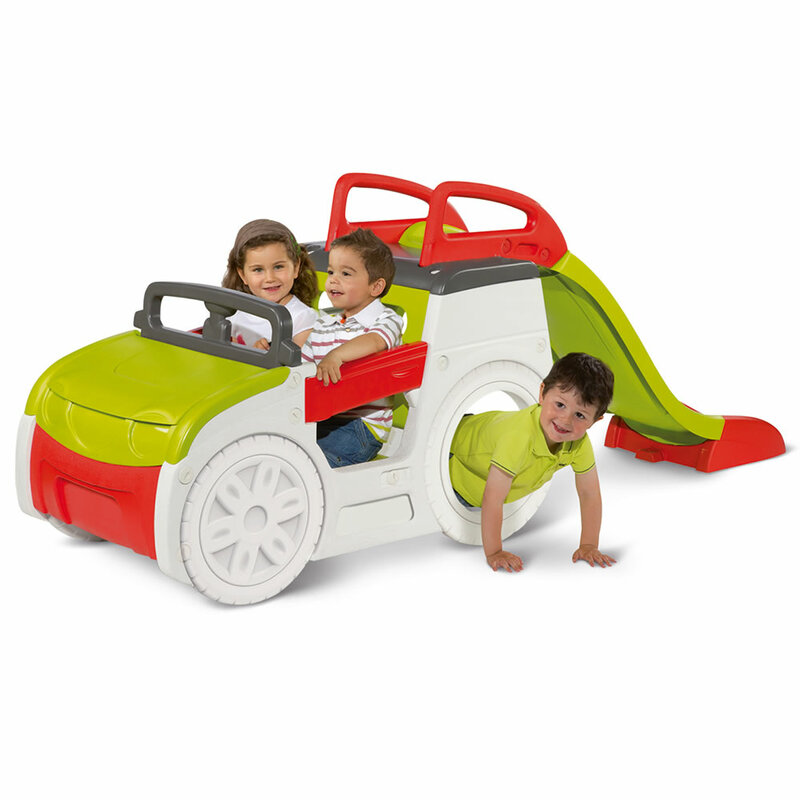 In the meantime, be sure to check out The Jalopy Jungle Gym, as well as other awesome gift ideas from Hammacher Schlemmer! 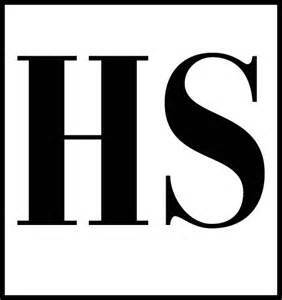 Connect with Hammacher Schlemmer via Facebook, Twitter, Pinterest, and YouTube. Look for Hammacher Schlemmer in our 2017 Holiday Gift Guide!